Whether you like the great outdoors, nightlife, or the performing arts, there’s something for everyone in our city and surrounding area. Tuscora Park is a centerpiece of New Philadelphia. Our city park has earned a statewide reputation as an affordable place to come for family fun and entertainment. 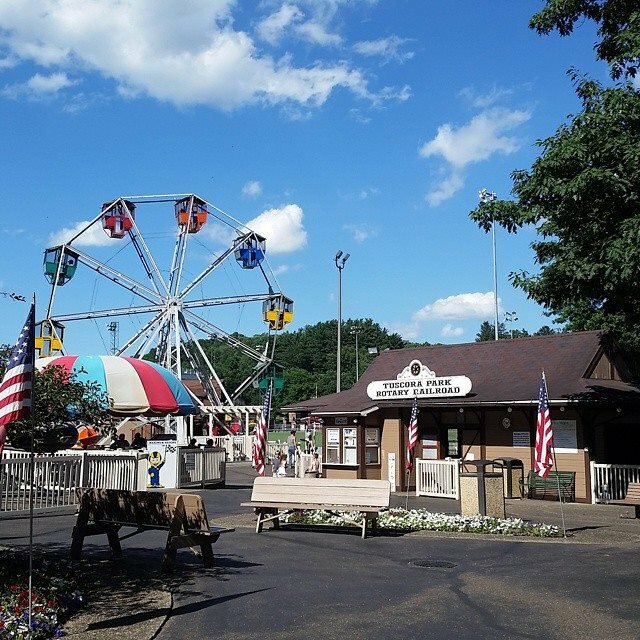 With many vintage amusement rides, the flagship attraction is the 1928 antique carousel. You will find plenty to do here in addition to the rides, including bocce, tennis, basketball. Pavilions are available for outings and parties. Free concerts are provided to the public during summer months as well. There’s a lot to do at our cherished city park. Visit the Tuscora Park website to learn more and check out the Events Calendar. We are blessed to have such a facility in our city. 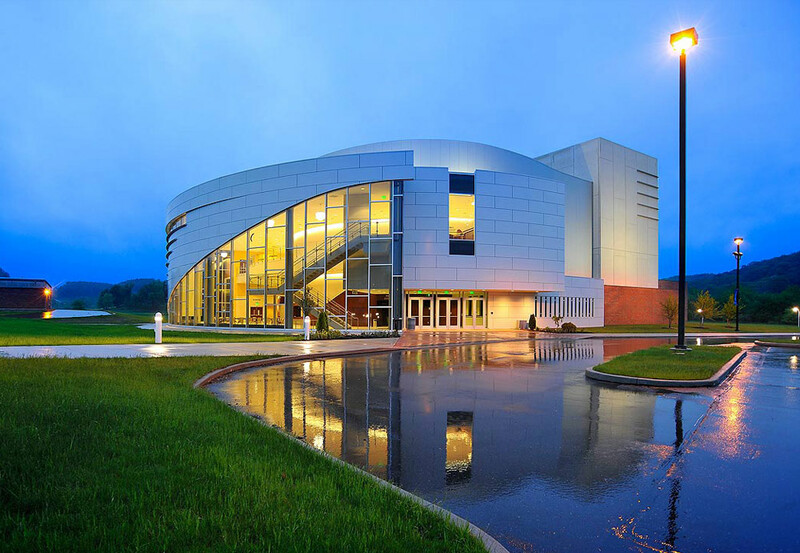 Located on the campus of Kent State Tuscarawas and home to the Tuscarawas Philharmonic, the PAC provides entertainment sure to please everyone, including concerts, dance, touring Broadway shows, comedians and family entertainment. Check out the Performing Arts Center's website to see the latest schedule and purchase tickets. 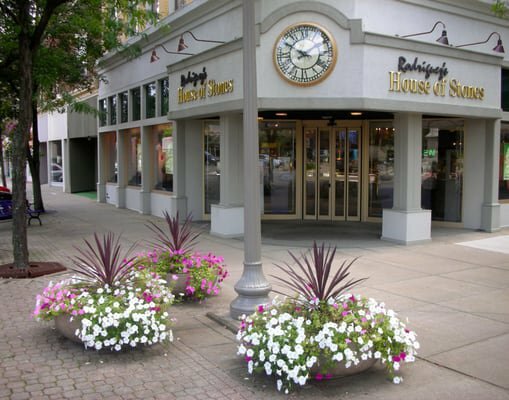 There’s plenty to do in our area. From museums, to historic settlements, nightlife and shopping – we’ve got it all. Visit our local Convention and Visitors’ Bureau's website to see what’s going on! Tuscarawas County Travel Guide. Click for 2018 addition.